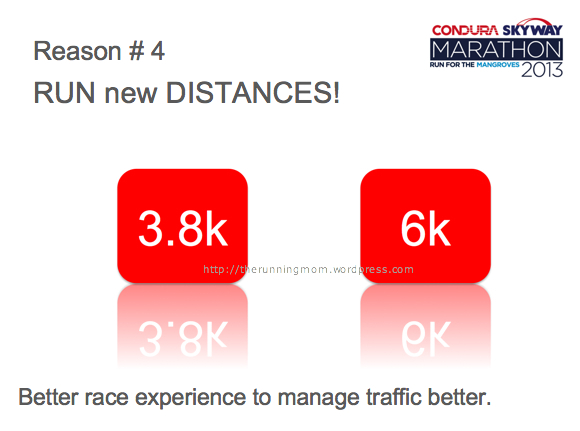 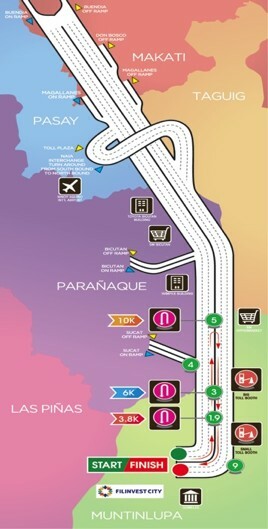 Get ready for the Condura Skyway Marathon! 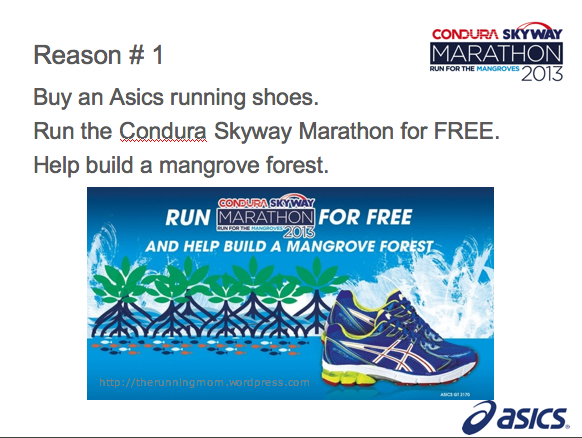 The Condura Skyway Marathon is an annual running event open to amateur and professional runners. 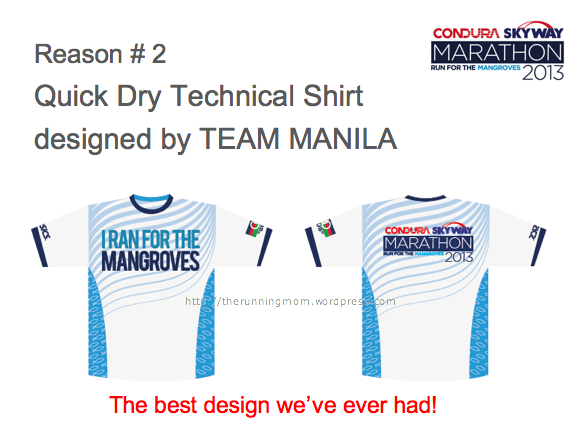 From its simple beginnings in 2007 as a short-distance Condura Run race event in Metro Manila, the Condura Skyway Marathon has grown to be one of the biggest, premier running event in the country attracting more than ten thousand runners across the country who are interested to have a Skyway running experience. 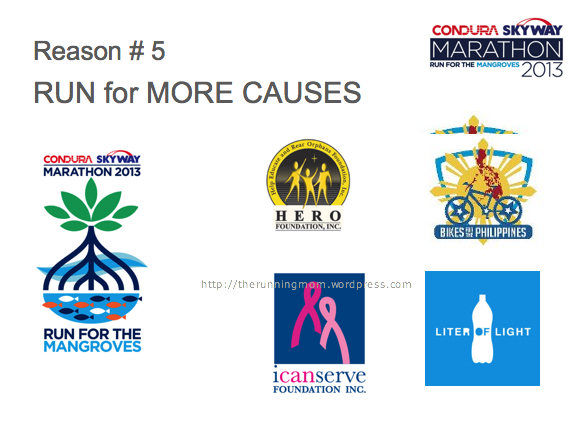 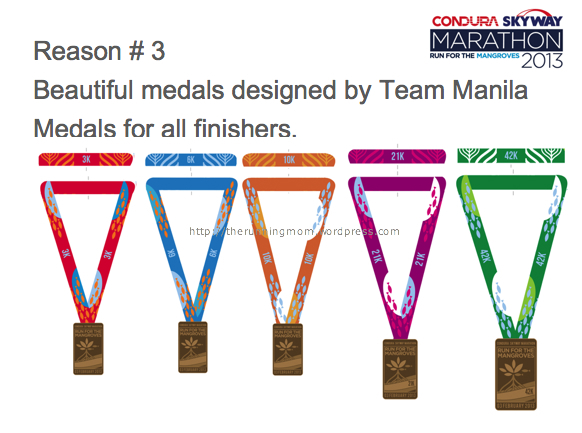 Registration period is from November 15 to December 23, 2012, there will be limited numbers for each category so if you want to run the full distance you better register early.